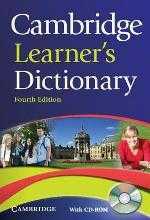 The Cambridge Learner's Dictionary is the best route to success in English. This new edition updates the existing content and contains new features to make learning English even easier. The new edition has been revised and fully updated throughout and includes many new words (e.g. 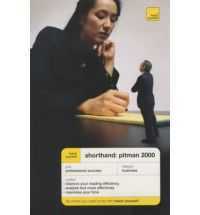 phone-hacking, cloud computing, rare earth, toxic debt) with more than 35,000 definitions in clear, simple English. English Profile levels mark the essential vocabulary that students need to know at CEF B1-B2 levels. Mini-collocation panels help students to produce more natural English. Common mistakes are highlighted based on the Cambridge English Corpus.